Tennis and Swimming – lessons and competitive swim team. Home of the Squids! 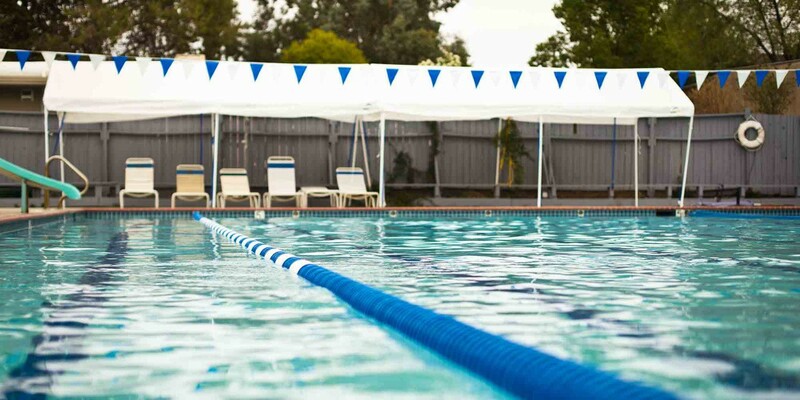 Swimming – lesson and competitive swim team. Home of the Polar Bears! No tennis. Quaint neighborhood swim and tennis club. Swim lessons, no team.